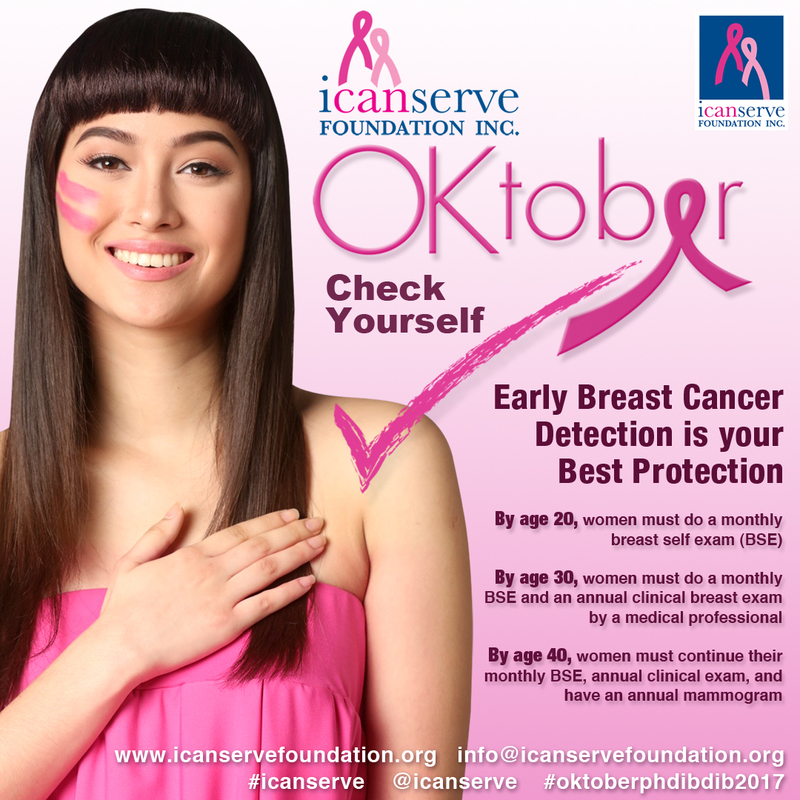 ICanServe Foundation partnered with the Philippine Deaf Resource Center (PDRC) to facilitate breast cancer screening of deaf women. Conducted on March 27 in celebration of 2010 Women’s Month and Month of Women with Disabilities, Dr. Liza Martinez, ICanServe member and PDRC director, initiated the breast cancer forum and screening in coordination with ICanServe executive director Lanie Eusebio and Ating Dibdibin program manager Lynne Catuncan. Ating Dibdibin is ICanServe’s flagship community-based breast screening program. It piloted in Marikina in 2008 and is scheduled for launch in two other cities in the next 12 months. In her welcome remarks, Martinez noted that the activity was the first of its kind. Eusebio explained the mission of ICanserve Foundation, after which resource person Dr. Ethyl Cayetano gave a lecture on breast cancer basics. 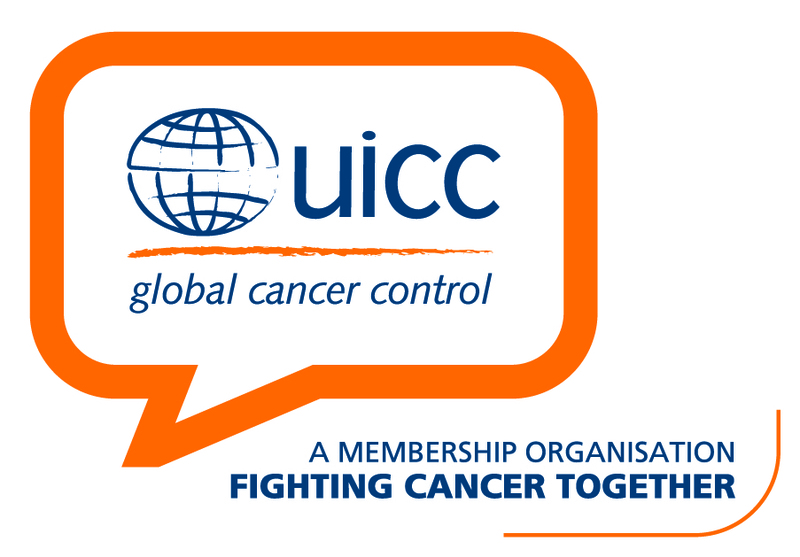 Martinez and Eusebio shared their experiences as breast cancer survivors while Diana Banas, a deaf woman, described her experience of going through screening after finding suspicious symptoms. The Ating Dibdibin breast self-examination (BSE) video voiced by Lea Salonga was shown followed by an open forum. Martinez, together with PDRC volunteers Dr. Therese Bustos, Ahnjee Capanang, Jerly Ann Villanueva, Tess Buenaventura, and Charmagne Gaspar, facilitated communication during the program through sign language interpreting. Signs relating to breast cancer were used based on an ongoing translation project by the PDRC. The afternoon program was at the Trinity Lutheran Church on EDSA thru the kindness of Pastor Ruben and Mrs. Liwanag Caldito. Screening was done in an adjacent building within the church compound. A breast cancer survey for deaf women was also administered to the participants. A total of 41 (32 deaf and 9 hearing) women were screened. Five deaf women were referred for ultrasound. They were eventually tested at the Good Shepherd Diagnostic Center through the facilitation of the Marikina City Hall and Ating Dibdibin. Findings were all negative for the deaf women, although BSE and regular monitoring were recommended.